We don’t think of kids as people who comprehend complex emotions but humans are born with a bag full of them. 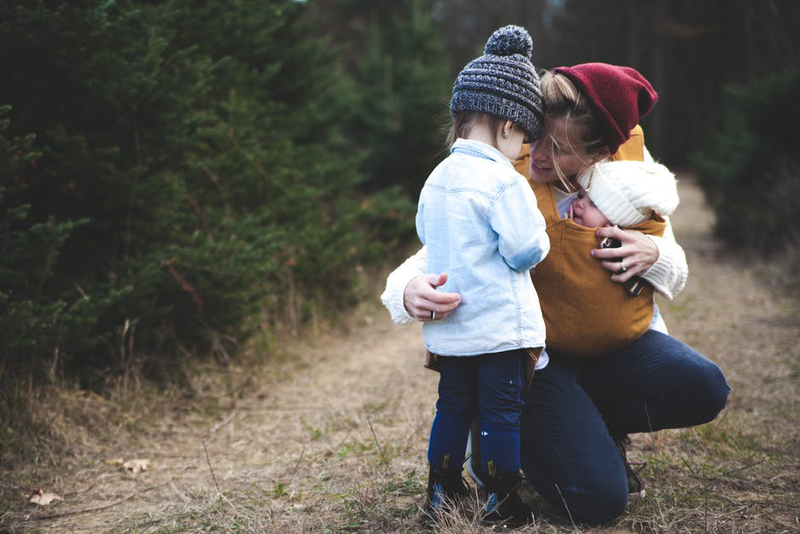 Our understanding of emotions grows sufficiently between the ages of 10-15 years of age, but that doesn’t mean that parents should wait long in order to build an strong emotional connection with their child. Emotional connection is needed to develop strong bonds based on mutual respect and trust. When you’re kids feel they are able to come to you at an early-age, their trust in you grows even more. Parents have a tendency to brush off their kids emotions as ‘tantrums’ or unnecessary whining but these are symptoms of an underlying problem – the inability to express themselves. When kids are young, they need the attention and support of their parents to help them express their thoughts and feelings in a healthy and constructive manner. This requires parents to be emotionally attentive. The term “emotionality” refers to the nature of representing someone’s emotion. In a parent-child relationship, emotionality involves identifying and understanding how a child feels and thinks. Myers believes that emotionality is necessary in a parent-child relationship. Children experience emotions but they don’t necessarily understand them. As parents you need to pay extra attention to your child’s emotions, ask them about how they’re feeling using emotional language. When they see you talking openly about them, they will feel more comfortable exploring how they truly feel. Guide them through their thoughts and feelings using emotional language such as “sad, mad, happy, nervous, scared,” etc. Such language will encourage them to open up says Myers. As humans we all behave, think, feel and we all have a spirit. Being emotionally-sound involves balancing all these 4 parts; when all 4 parts work together, we achieve wholeness. There are certain actions and behaviors that prevent us from achieving wholeness. These are referred to as “blocking”. Blocking manifests in 3 main ways: generalizing, the idea that as humans we are “supposed” to be a certain way and unfinished business. When someone loses a loved one and their grief causes them to isolate themselves from others, avoid social gatherings, bright clothes, etc. they are “generalizing” their emotions. The problem with generalizing emotions is that it has a way of making the problem bigger, it’s counterproductive. When we’re always doing the things that we’re “supposed” to do, we miss out on living out our present experiences. Life is about its ups and downs, it’s unrealistic to expect things to go smoothly all the time. Myers defines unfinished business as something that has occurred in the past but wasn’t experienced properly. Expecting difficult times to just pass without really processing and confronting them, adds to unfinished business. Emotionally-attentive parents will be aware of what their child is experiencing and make the effort to communicate with them openly. As parents, your job is to guide your child through their emotions, teach them coping mechanisms and encourage them to speak up instead of bottling up their feelings. David Myers’ book Heartful Parenting serves as a guide for all parents looking to build strong, meaningful relationships with their children. The book is filled with insights on connected parenting and emotional intelligence. Purchase your copy today! David Myers is an experienced psychodynamic therapist based in Birmingham, Alabama. He offers services such as psychotherapy, psychodynamic therapy and relationship counseling. To book an appointment with Myers, call (205) 251-8808. My wife has changed her facebook status to ‘widowed’. Should i be concerned?